Femtoline is the latest newcomer in Delta Light’s range of LED profiles. 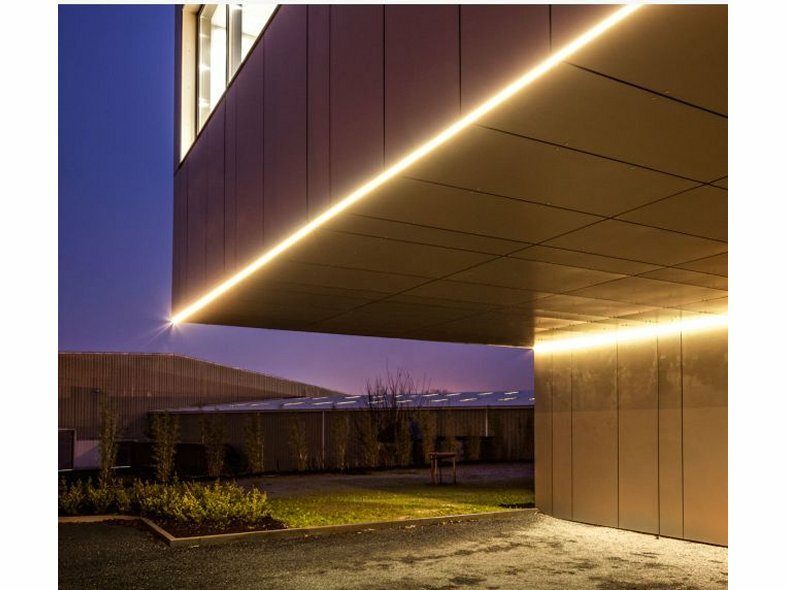 Multifunctional in use, the Femtoline profile can be used in both interior and exterior lighting concepts. The ultra minimalistic design and extensive options in flexible RGB, warm and cold white LED allow you to create endless lines of light, either recessed or surface mounted. 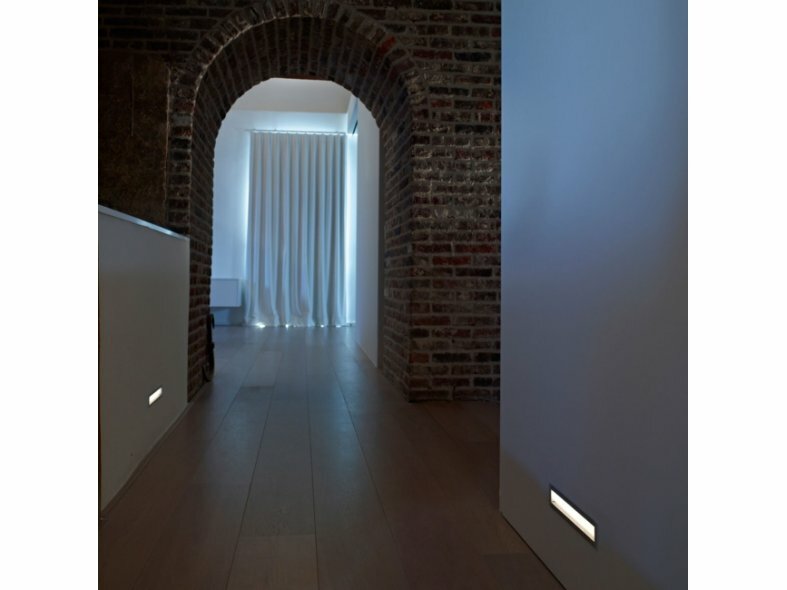 The polycarbonate guarantees a pleasurable light effect, and unifies single led dots to one continuous line. The surface mounted Femtoline can be installed for up or downlight as well as side-emitting. ?The Femtoline T is for asymmetrical lighting applications whereas the Femtoline F is for direct use.? Both versions can be installed for up or downlight as wel as side-emitting.